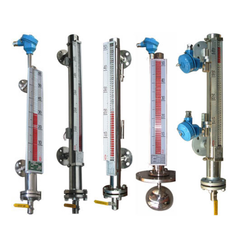 We are dedicatedly engaged in offering a commendable range of Liquid Level Gauges. Besides being manufactured from high-grade raw material and latest technology, the offered liquid level controller is inspected properly by our expert professionals. Owing to features like durability and sturdiness, the offered range is exceptionally valued by our precious clients. 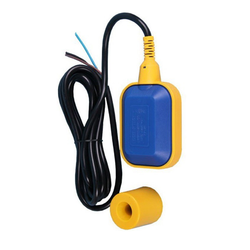 The offered liquid level controller is available with us in various sizes and shapes at an affordable price. 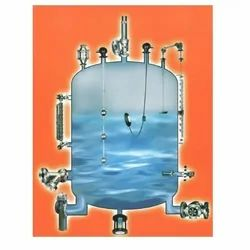 We are leaders in providing Liquid Level Controllers in India . The Liquid Level Controllers are made from best quality components, which enable us to provide performance-centric controllers to the clients. Our Liquid Level Controllers are basically used for monitoring and controlling the level of water efficiently in overhead tanks. 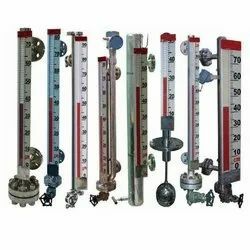 We provide a wide range of Liquid Level Controllers including, Float Liquid Level Controller and Tube Type Liquid Level Controller. 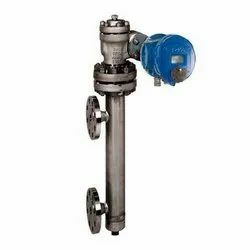 The Liquid Level Controllers are provided by us to the clients at competitive price. Our in-depth knowledge and industrial expertise enable us to offer a distinguished range of Water Level Controller. Our experts manufacture this product by making use of high-grade material and high-end technology so as to maintain the set industry standards. To make a flawless dispatch from our end, our offered water level controller is rigorously inspected by our quality inspectors against various parameters. This product is broadly acknowledged by our clients for its easy installation and sturdiness. Integral to process control in many industries, level measurement sensors fall into two main types. Point level measurement sensors are used to mark a single discrete liquid height–a preset level condition. Generally, this type of sensor functions as a high alarm, signalling an overfill condition, or as a marker for a low alarm condition. Continuous level sensors are more sophisticated and can provide level monitoring of an entire system. They measure fluid level within a range, rather than at one point, producing an analogue output that directly correlates to the level in the vessel. To create a level management system, the output signal is linked to a process control loop and to a visual indicator. We are offering Process Control Instruments to our client. Looking for Level Controller ?